I saw 3 ducks today. It is April 18th, 2018. The only brown one I named Luna.I named the green and brown one Bob, and the green and gray one Flitter. I think they live here because when someone tried to get them away, they came back. I hope you liked my blog. Gel clings are sticky. Gel clings come in any shape. I have fruit gel clings – Apple, Pear and Pumpkins. They can be a letter also. I stick them on my window. I ❤️❤️❤️❤️❤️❤️💖💖💖💖💖💖💖💖💖💗💗💗💗💗💗💗💗💗💗💙💙💙💙💙💙💙💙💙💙💙💙💝💝💝💝💓💓💓❤️❤️❤️❤️❤️❤️💜💜💜💜💜💜💜💜💜💜💛💛💛💛💛💛💛💚💚💚💚💚💚💚butter. it is the best thing. Pappy is my daddy. He is scared of monsters. Pappy means Daddy in Spanish. I know that from Dora. I love Japalouppe. It is a farm. I like horse-riding. I love my mama. She is the best. Do you love your mama?. After a long long time rainbows become a circle rainbow. I love rainbows. The colours of rainbows are Violet, Indigo, Blue, Green, Yellow, Orange and Red. I love my rabbit. She is the best. 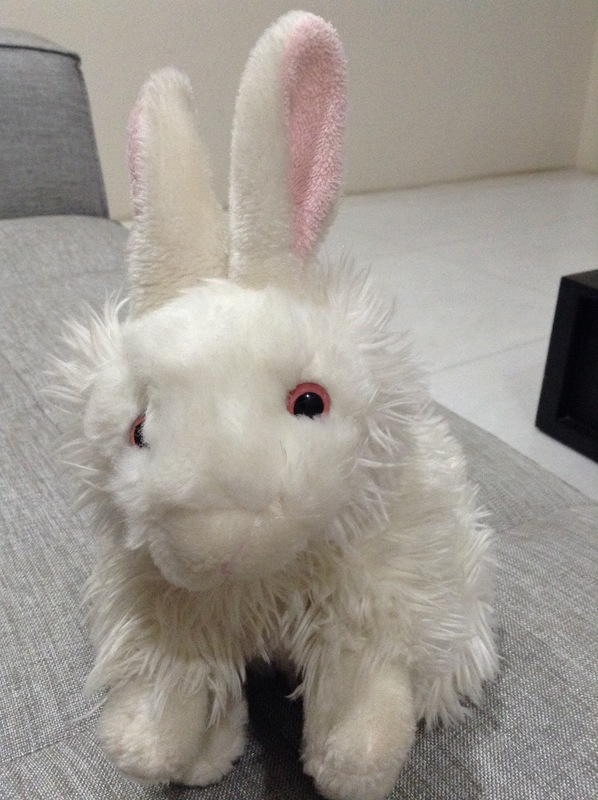 My rabbit is white. The inside of her eyres are pink. I’m so so so glad I have a rabbit. My rabbit eats carrots and strawberries. The farm that I go to has lots of rabbits. Some of them are white and some are black. Thay also eat veggies fruit hay and some pellets to munch. Rabbits are cute with their long fuzzy ears. Some rabbits will live from eight to twelve years. 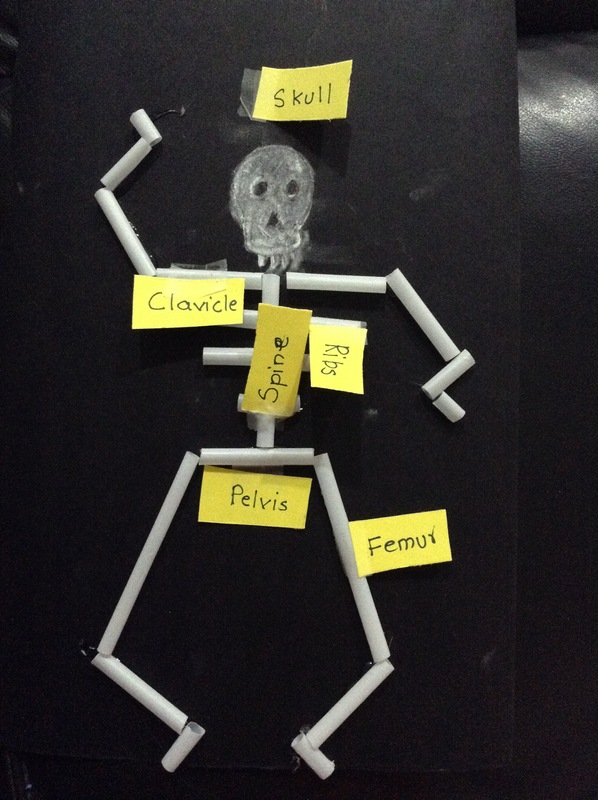 I made a skeleton at my science class. My dad is so so scared of it. A baby’s skeleton has 300 bones and an adult’s has 206 bones. The skeleton is made of straws and the face is made with Chalk. The femur is the strongest bone in the skeleton. If a car goes over it, it will not break!